The La Romana tourist destination includes the La Romana All Inclusive Resorts as well as the Bayahibe and Casa de Campo resort complexes. 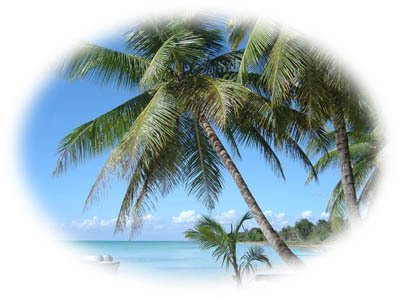 La Romana is located in the Southeast of the Dominican Republic, half-way between Santo Domingo and Punta Cana. Travelers flock to La Romana for its beautiful beaches, choice of La Romana All Inclusive Resorts, its proximity to great activities and excursions as well as consistent sunny weather. The year-round temperature average is 77 degrees with very little precipitation. Rain is more common between June and November, but tends to come in showers – not very often do travelers lose a whole day at the beach. Altos de Chavon is a replica of a 15th century Mediterranean village located just minutes from La Romana. Here you’ll find artists’ studios, craft-shops, galleries, restaurants and bars to satisfy all types of visitors. Take in a show at their 5000 seat amphitheater that despite its size still attracts big name artists. Altos de Chavon is one of those must-visit locations for visitors of La Romana All Inclusive Resorts. 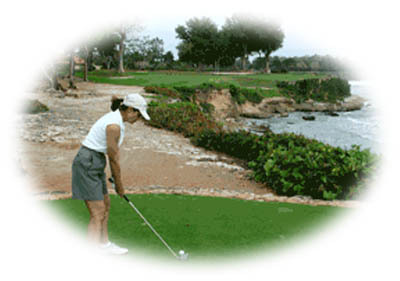 The Casa de Campo Resort complex is the flagship of the La Romana All Inclusive Resorts area. Built in 1975 to be the premiere destination in the Caribbean, it has lived up to the hype. The resort houses 3 championship golf courses, one of them being the famous Teeth of The Dog which is ranked 34th in the world. The trip to La Romana is worth it for the level of golf alone. The Casa de Campo resort also houses its own polo fields and a private airstrip. If you’re interested in one of the very popular excursions to Isla Saona or Isla Catalina to snorkel, scuba dive, sail or just gaze at the beautiful beaches, La Roman is your destination. La Romana is right near the departure point for these excursions, within minutes you’ll be on a catamaran getting whisked away for a day of snorkeling and adventure. La Romana is a popular cruise destination with Caribbean Cruises stopping at the port of Isla Catalina creating an influx of thousands of visitors. A cruise to La Romana is a great idea, but a stopover is even better. La Romana International Airport sees direct flights from Miami by American Airlines and Toronto by Air Canada. Many travelers take a connecting flight through San Juan. There are also direct flights from many European cities and direct charter flights from all over the world. 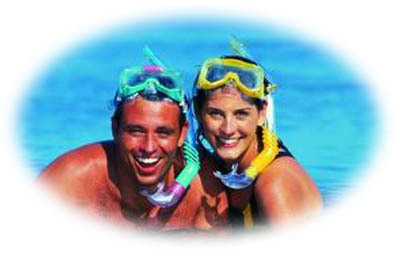 The La Romana airport is about 25 minutes from most of the La Romana All Inclusive Resorts. Don’t be afraid to fly into Punta Cana or Santo Domingo if you find a cheaper flight. The hour and a half transfer is not a big deal and we’ll arrange it for you for fractions of what you’d pay a taxi. We suggest that all our clients also search for flights into Punta Cana (PUJ) or into Santo Domingo, at least to know what the price difference is. If you have any other questions or comments about a La Romana all inclusive package feel free to contact us at Punta Cana Information Guide– that’s what we’re here for.